Attorneys tell the story of their client. They weave together a story using details they obtain from the client and supporting information. Each deposition may add to the details to help us understand the case’s story. We are conditioned to pay attention to stories. They have components that hold our interest. Attorney uses stories in opening and closing statements. They often practice the story with their colleagues, family, and acquaintances, focus groups, or to any person willing to sit long enough to listen. One of my clients captivated a group of people in a restaurant when he shared what his trial was about. 1. A story has characters – the patient, the care providers, and the defendant. The attorney shares some details and the listener mentally fills in others. We buy into what we help to create – even if the missing details are incorrect. 3. A story has conflict. There is an antagonist and a protagonist. 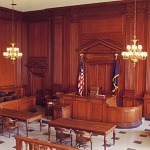 The attorney defines the conflict and heightens details to build up the tension. The story of how the little guy fights the big corporation is a classic theme. 4. There is a cure, a way to fix the conflict. 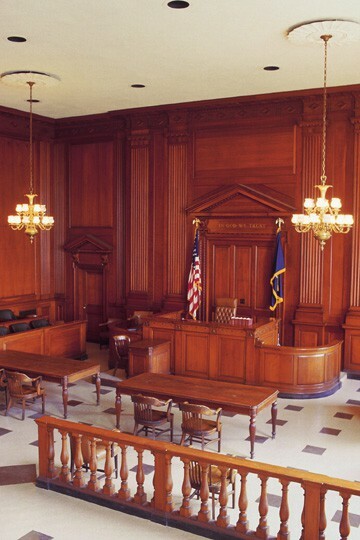 The conflict can be resolved if the jury awards money to the plaintiff, or returns a verdict in favor of a defendant. 5. What is the carry out message? What is the phrase the will ring in the juror’s mind?